Vanguard binoculars are made for the birdwatcher, professional or hobbyist photographer or an adventurous hunter. Vanguard understands your passion. 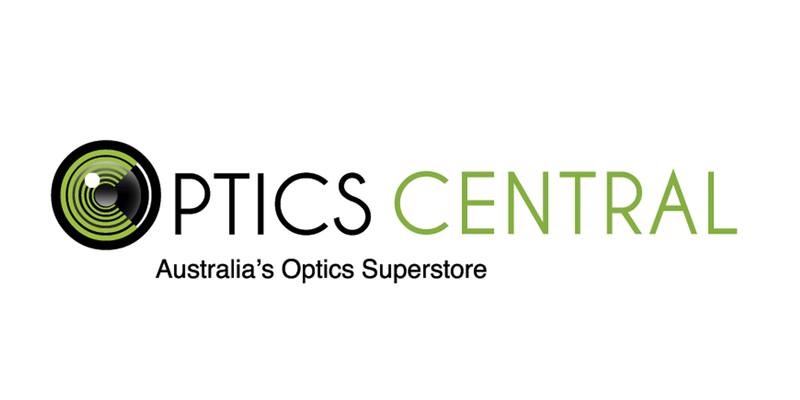 The brand has been producing sport optics for 25 years and it continues to grow as a world leading brand in high-quality sporting optics with competitive pricing.